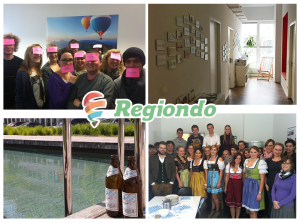 Regiondo is a Munich-based start-up, ready to help you answer that question. 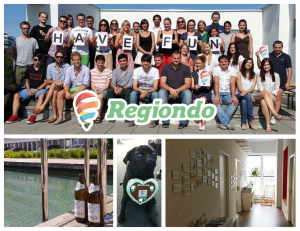 With over 10,000 leisure activities, Regiondo offers new challenges every day to its team, especially for frontend developers. 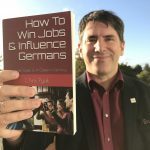 If you want to work in the heart of Bavaria and become part of a new trend of online booking and planning, this is your best shot. 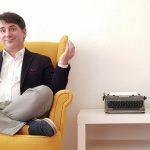 Read below our interview with Yann Maurer, COO and co-founder of Regiondo GmbH. Immigrant Spirit: How is the work environment in Regiondo? Yann: We kick off each day at 9am with a daily stand-up meeting. This culture comes from IT, where people get together and chat about what happened in the previous day and what there is to be made on that day, what goes well, what doesn’t go well. This meeting is organized by team, and it is crucial so everyone is up to date on what is going on in the company. As we have teams that do not necessarily communicate in the same way, let’s say, a developer won’t communicate the same way that a marketer, or a finance, or a sales guy does. That is why having great communication is crucial. I am not German either. I grew up in France. 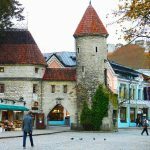 I came to Germany for an exchange program, and I liked it so much I decided to stay. I did my degree here, I graduated here and I started working for a consultancy company here in Munich. It was after that that I decided to open my own company. Immigrant Spirit: Why did you decide to open your company? Yann: I was working as a consultant before, with due diligence. But when a project would get to my table, the same thing, with the same company, for the third time, I noticed I wanted something new, for myself. One day, we were queuing in front of the Deutsches Museum, here in Munich, and we thought: „This can’t be true. A tech museum like this needs to have a better way for buying tickets.“ But no, they didn’t have it, and did not even accept credit card. That is when we decided to start Regiondo! 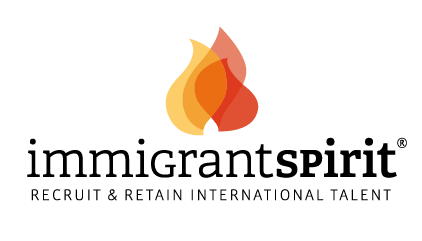 Immigrant Spirit: What would you say that is the main caracteristic of your team? Yann: People need to be really passionate about what we are doing and the idea of online booking. We always ask our new employees if they truly want to be part of this story, knowing that this is changing this industry. Also, being able to make an impact, which is given here, and this brings a lot of great people to our team. Immigrant Spirit: You have mentioned you are currently looking for a front-end developer. Are there any other positions that you would like to fill? Yann: Like most start-ups in Germany, we really really really need more developers! Especially, good developers, and extremely committed. The most important criteria for developers is passion for the technology. What I look for in developers is great motivation. What our developers love here is the project complexity, something very new we developed here. Originally we started with a Magento open source e-commerce system, but we did so much customization that we basically built our own version of it. Of course, this brings a lot of challenges with it – from the search engine to the database that we use, we have very very exciting technology stack. This attracts people that are eager to learn, with exciting new developments each day, and that want to try out new technologies. 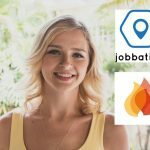 We understand that sometimes these professionals get new job offers every week, and we want to make sure they are happy working here. 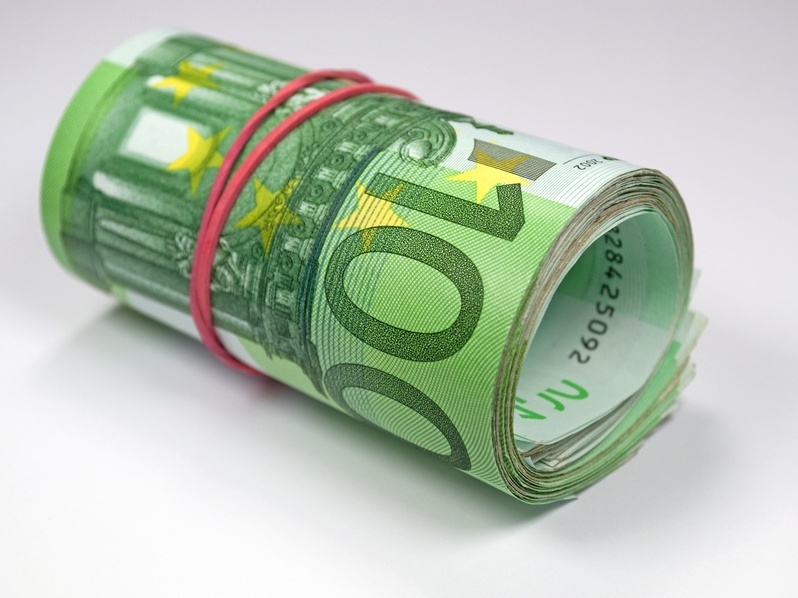 We know it is not only about money, but of a good relationship and an exciting work. Also, we are looking for good salespeople. We would like to have more people interested in doing business development. On the marketing side, we are building our own affiliate network, and we would like to have a new marketing manager to work with touristic organizations, travel agents, news portals… It is more a cooperation manager. This is also an open position we have, in this moment. Immigrant Spirit: When one of our readers join your team, what can they expect of Regiondo? Yann: A brilliant team. We are really proud of the people we have in our team. Also, obviously, challenging tasks. We like to get into areas that were never approached before. Once you take the risk and step forward, it is really rewarding, and we like to celebrate our success and milestones achieved. Besides our Halloween parties, thanksgiving parties, cookie baking session… Last week, for example, we integrated the outside reviews, which was really nice. There are so many things going on, so many improvements…. every day there is something new. You wouldn’t notice, but we are continuously improving, continuously changing. 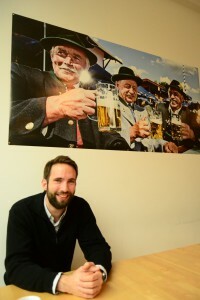 Immigrant Spirit: What are the advantages of being a start-up in Munich? Yann: From the company’s perspective, I guess it doesn’t really matter where you are located. Especially in Germany, when looking at the history of the country, for cultural reasons it is not such a centralized nation. Not like England, for example, with London, which is the main center. 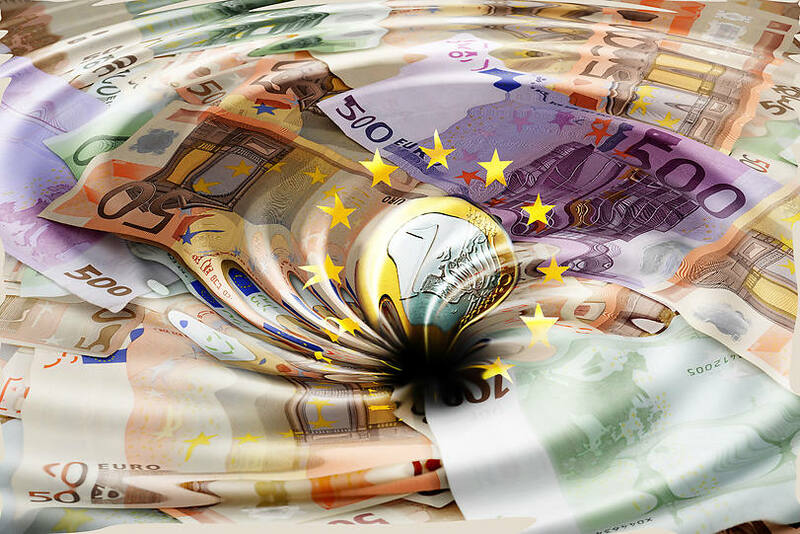 If you look at German’s economy, you will notice great companies spread through the country. You have the perfect environment in each city to develop your company. Berlin might attract more start-ups, but not always for a good reason. Your startup burn rate is important, and having strong foundations is important. But it shouldn’t be crucial when selecting a location. In Munich, we notice companies tend to be more careful when making decisions, focusing on making good decisions. Most of the start-ups in Munich are very professional, and we understand the cost of making the right decisions. On a personal level, living in Munich is fantastic. I could take one hour enumerating reasons. It is an extremely comfortable city to live in. It is an extremely secure environment. Each time I go out there is really nothing to worry about, different from larger metropolis in Europe, but it is still a large city, with everything you expect from a large city. I come to work every day by bicycle, through the Englischer Garden, and you can easily cross from one place of the city in less than 45min by bicycle. We have the Oktoberfest, and now in the winter there are also the Christmas markets and other great mountain activities. Besides that, we are in Bavaria, which is filled with history and charm. In the summer, there are Waldfeste around the lakes, which is an Oktoberfest for locals, and it is also great. People wearing lederhosen, having beer and having a good times with their family and friends. 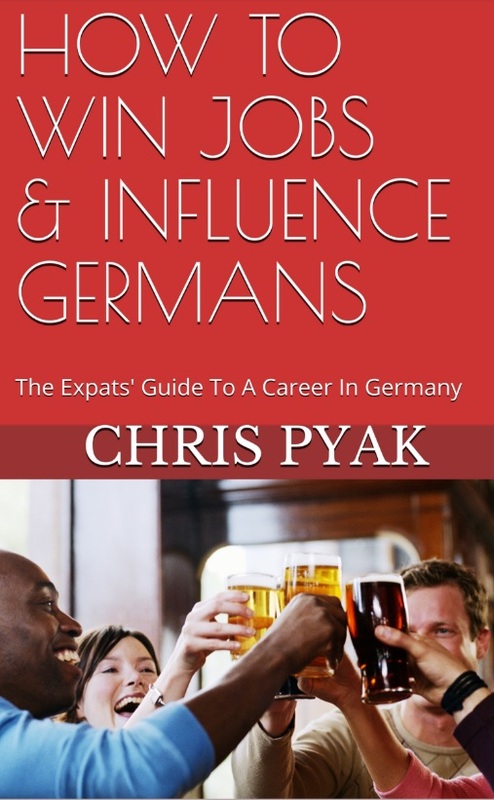 Immigrant Spirit: You are a foreign professional working in Germany. What would you say are the main challenges and advantages of being a foreign professional in Germany? Yann: First, you always bring with you your own culture. You are Brazilian, and like me, you understand that your culture is different than the German one. Even coming from France, which is not too far away, there are a few differences. The Latin culture is in our blood. Germans are more structured, they like to plan, don’t like big surprises… This can also block some discussions, and we need to figure out a way around. I think it is great to have this diversity of cultures. It is really positive for the whole team to have different kinds of personalities put together. Mostly, something good comes out. Of course, good communication is crucial. Immigrant Spirit: What would you say have been the keys to the success of Regiondo so far? Yann: When you are building a market place, like Regiondo, everybody will repeat „team, team, team“, and I will not disagree. You need to have the right people to fill the positions you have, and sometimes you have to create a position when you find someone that is really great for the company. You cannot let those opportunities go. Another key success factor has been our content. This is something completely new, as no one has been able to get the inventory of all those leisure activities before. First of all, to get partners on board, and bring this content and calendar availability online, and also the organization of it all. This is where our great IT kicks in: we need to think of what kind of product, and what kind of infrastructure will make our partners want to work with it and what will be appealing to the final customers as well. The third part of the equation is reaching out to this final customer: you need to make people happy with what you deliver. It is very important to deliver this great convenience of booking online. People don’t want to pick up the phone and call to make reservations anymore, and we bring this solution to them. Where do you book your flights nowadays? You don’t call the agent, you do it online. How do you pick up a taxi? Or hotel booking? Restaurants? Food delivery? It is a mega-trend. And the same thing is now happening for leisure activities. Because of our great inventory, we are very well positioned for that. We love to hear the stories from our users. We went live with this big amusement park this year, integrated with their ticket shop. We did it during the peak of the season, in August, and they now use our system through Android phones to scan tickets. At first, they were curious about the system, and we heard stories of people buying tickets on the way to the amusement park. For many people, this is something new, and they are very happy with that. We help you cut the line, pure and simple. That is the main advantage of online booking. You can also book around the clock, on the go, on the phone. On top of that, we have a best price guarantee policy, and in many cases buying through our system is even cheaper than buying on the spot. Immigrant Spirit: Do you have an app? Yann: Yes, actually we have a couple of apps: one for the customers, suggesting offers by geolocalization, and one app to the providers, so they can update their offers, availability, to scan the tickets in real time, among other tasks, which is quite convenient. We are seeing the mobile usage growing very quickly, reaching almost 40% now, and the amount of users from Android customers has grown very significantly in the last year. We also have the app for iPhones. Immigrant Spirit: Which markets are you currently working in? Yann: We are currently focusing on the German market, because you might ask yourself 2-3 times a year what to do in Vietnam, but you ask yourself 52 times per year what will you do next weekend. The local leisure market, in opposition to the touristic one, has a lot of potential. We also have an English version of the website, and have more than 25 foreign destinations. Most of our activities, and this is where we are really number one, is the local market: we have more than 12,000 activities in Germany. That represents 30,000,000 appointments in our database, and this is unique. Nobody else has so many activities in Germany. We also understand that people have different interests and needs: either what will a family with kids wants to do, or you and your girlfriend or even if you are alone. Immigrant Spirit: Looking into the future, where would you like to see Regiondo in the next 3 years? Yann: In the next 3 years, we expect that when people are thinking of what they will do in the next weekend, they think of Regiondo. We also will have more things going on than tours and activities. We are thinking of things like cinema, concert listings, sports events, etc. This is where we are heading to and we are focusing on what we will be able to deliver. We also want to have more destinations, more countries… We understand that Germans love going to Mallorca in the summer, for example, and that is OK, that is actually good for us. It avoids distraction: we want to deliver the best options of leisure that people will like. If people want to go to Mallorca, I want to go with them to Mallorca and help them make their experience there perfect. Immigrant Spirit: As my last questions, considering that some of our readers will want to work for you, what is your key message? What specifically would you like them to know about Regiondo? Yann: If you believe that within 5 years time planning, booking activities will be done online and you want to be part of this trend, come and join our team. There is no better environment to experiment, to learn a lot and to be a part of this. If you want to have an impact doing something meaningful, you should join us.